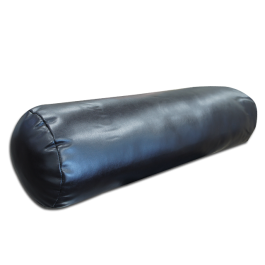 TOA Spa’s massage bolsters are of the highest quality and perfect for your Spa, Salon, Chiropractic or private massage practice These 8 inch Full Round Bolsters has a center foam for a more comfortable use. It has a quality vinyl outer case make it easy to clean. It's superior abrasion resistance from oil and stains. 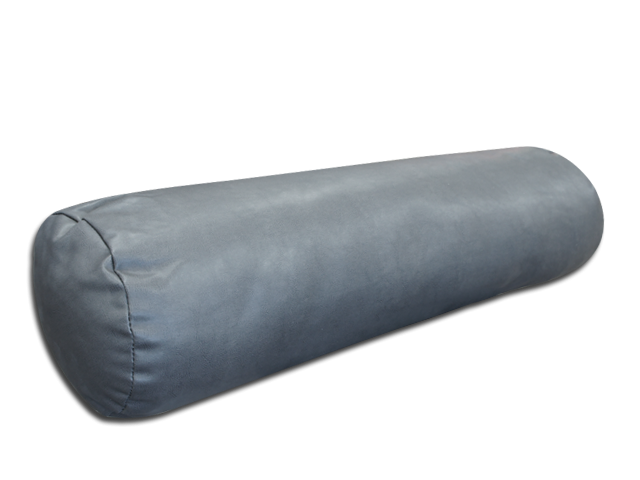 To relieve unwanted muscle strain, the cushion firmly conforms to fit your curves. 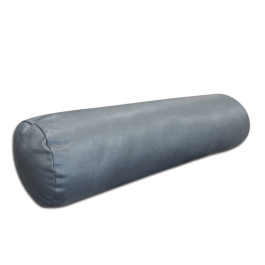 Great for back and leg support. It is the perfect shape for foot/ankle and knee-area therapy. 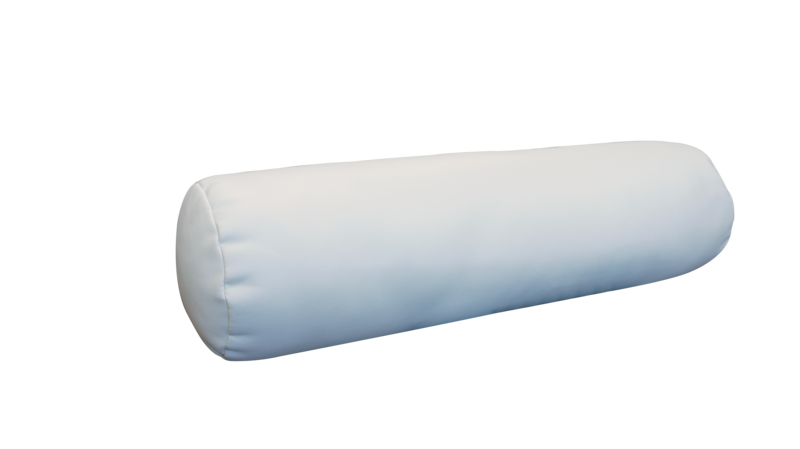 These jumbo size bolster are also perfect for personal use. Keep them in you house for whenever you need them or if you just want it. 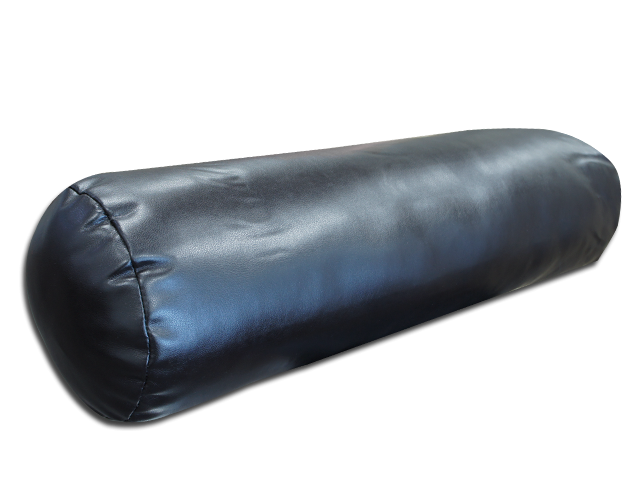 Instead of using those flat bed pillows, these bolster can provide more support for better body alignment.